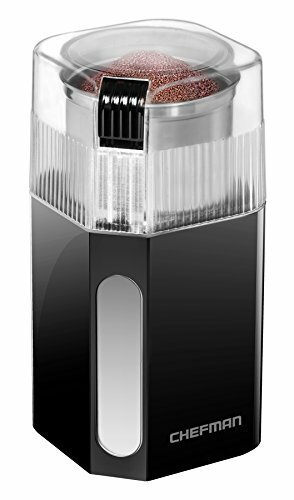 With the Chefman Electric Coffee Grinder, true coffee lovers can get better tasting coffee, with at home convenience. 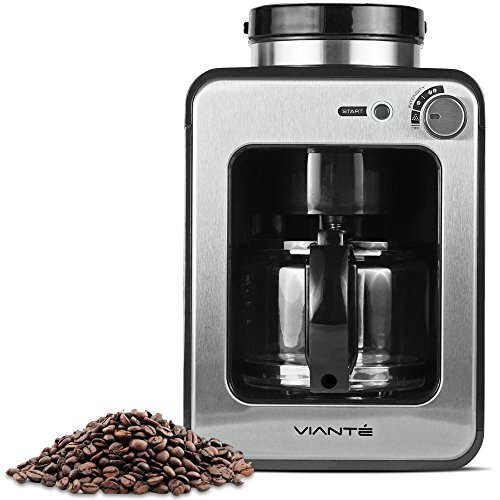 Intelligent design features take the hassle out of grinding your own coffee, with a 250 Watt motor that delivers a consistent, even grind every time. 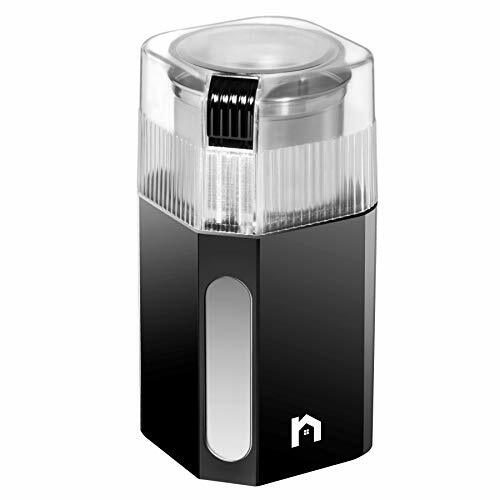 Clear lid allows you to monitor the grinding process for a customizable grind. Holds up to 2.5 oz. 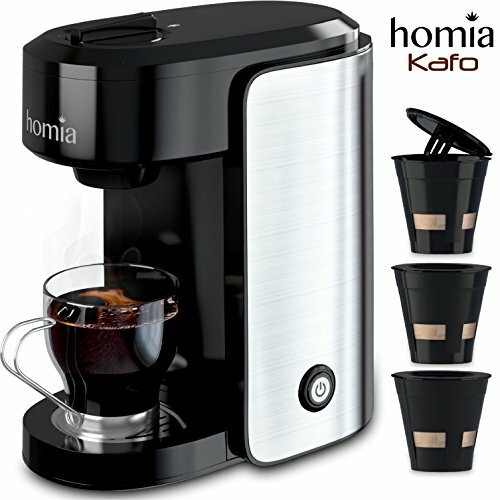 of coffee beans so you can make freshly brewed coffee for the whole family. 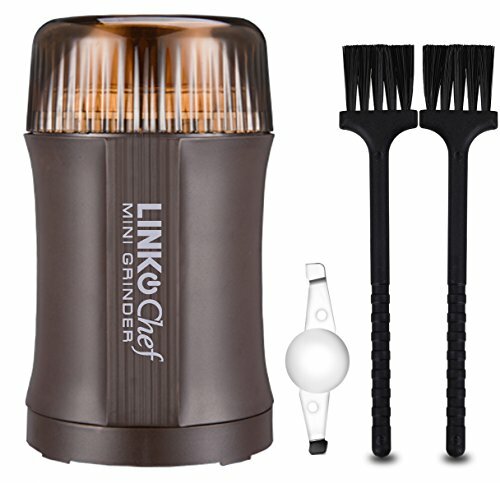 Stainless steel grinding cup and blade are dishwasher safe, making it easier to clean. A safety lock prevents operation when lid is open for added security. 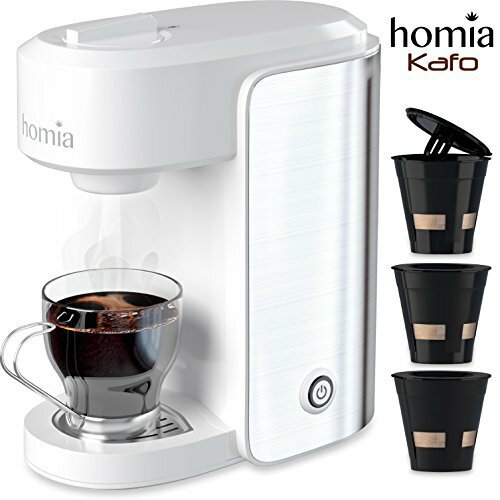 Enjoy your favorite coffee brewed perfect every time! POWERFUL GRINDING: 250 Watt motor for a quick, efficient and consistent grind. 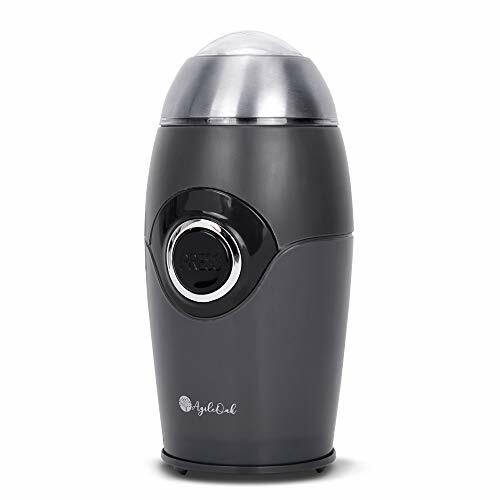 With the easy, one-touch operation you can enjoy a fresh cup of Joe anytime, anywhere. 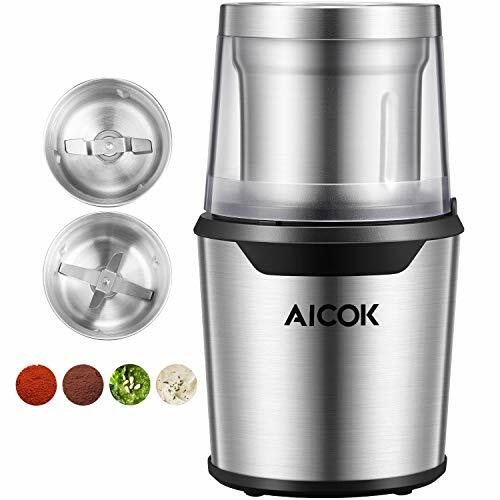 FULL FLAVOR: Compact capacity grinds up to 2.5 oz. 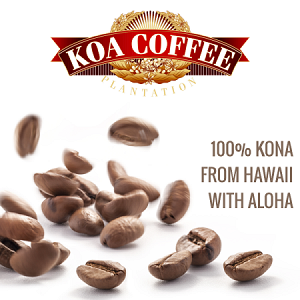 of coffee beans to get freshly ground coffee with full-bodied flavor and better taste. For best results, press the button for 1-3 seconds at a time until desired fineness is reached.